Assessment – a core drug counselor function. Assessment doesn’t mean the same thing to everyone. Anytime counselors get together you’re likely to hear the word assessment. Unfortunately, it means so many different things to so many different counseling specialties it’s as if we are not speaking the same language. There are two primary ways that the word assessment is used. One is to describe the form the counselor fills out during the initial part of treatment. The other meaning of the word assessment is the ongoing process counselors use to try to identify the client’s problem and find ways to be helpful. Assessment may mean the assessment form. Often a form is completed either during the initial intake of very soon after that. The information is gathered on this form should be used to develop a treatment plan, part of the next core drug counselor function designing a comprehensive recovery plan. It’s common to hear counselors referred to filling out this form as “doing an assessment.” If you use an assessment form that should be thought of as a tool you use to gather the information you need to assess the client’s issues. One danger of relying too heavily on a particular form is that the process of filling out the form can turn into an interrogation of the client rather than a conversation. One simple way to tell a good assessment from a poorly done one, especially in the drug counseling field, is to look at the bottom of the page for the comments. Anything the client says that’s out of the ordinary should call for follow-up questions to get more information. Under the pressure of a lot of work to do it’s easy for the staff member doing the initial intake and assessment to rush through the form and get only surface information. Assessment in substance abuse counseling is very different from the type of assessment done in mental health settings. In a mental health setting, the goal is to collect enough information to rule in or out various diagnoses and then to design a treatment plan to treat that illness. The various license types are likely to have been trained in very different ways of doing an assessment. How the assessment is done also varies with the setting. Therapists working for a public agency are likely to have a specific form they must fill in. In private practice, they’re more likely to use a more conversational approach to assessment. Clinical psychologists do a great deal of testing and often have the clients fill out a large quantity of paper and pencil “assessment instruments.” Clinical counselors are likely to use a very limited number of brief screening tools. 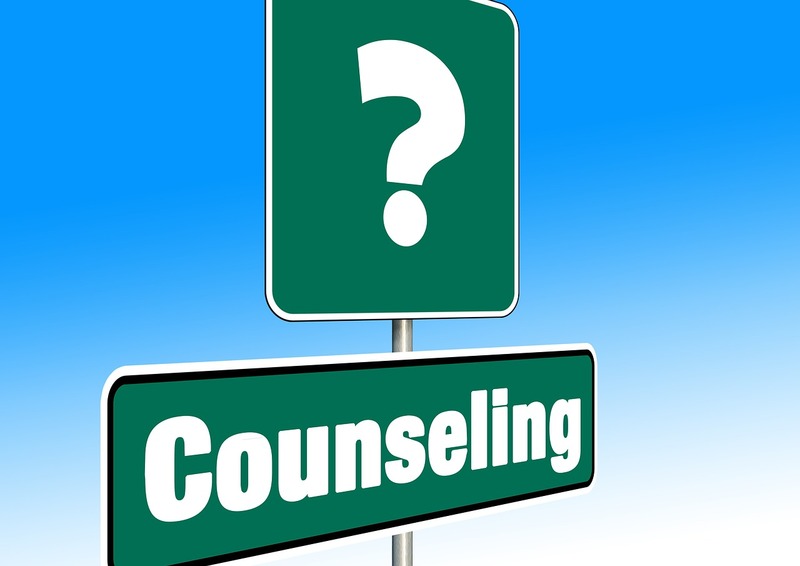 In California licensed professional clinical counselors are limited by the licensing law to using only a couple of instruments and then only for diagnosing. Mental health counselors and therapists are generally not allowed to do testing and report the results to outside parties. Marriage and family therapists, of course, emphasize assessing the client’s relationships and the connections between their “presenting problem” and their relationships with family, friends, and the people they interact with in the work setting. Drug counselors are assessing the client’s drug use and its consequences. Drug counselor should limit their scope of practice to working on the client’s issues as they relate to substance use disorders. They can be some fuzziness around the edges of their scope of practice. The assessing drug counselor needs to develop a picture of the client’s drug use, both current and past. Many clients abused multiple substances at various times in their life. The drug counselor is assessing for what drugs the client has used recently and what drugs they used in the past that they may be at risk to resume using. The drug counselor also assesses all the various aspects of the client’s life to see how problems in other areas may have influenced the client’s drug use and how that drug use may have affected all those other parts of the client’s life. There are two primary assessment tools I’ve seen used in drug and alcohol counseling, although individual programs may design their own written tools drawing on either or both models. Assessment using the biopsychosocial-spiritual model. The biopsychosocial assessment understands the healthy, or recovered life as requiring balance in all the various aspects of the person’s life. Drug and alcohol use has probably bent the wheel of life completely out of balance. Assessing all these various areas of the client’s life helps to develop not only a treatment plan for the current substance use disorder but a recovery plan for the client putting their lives back in balance. The Addiction Severity Index or ASI. The ASI is a widely used assessment tool for drug and alcohol counseling. The ASI is a copyrighted instrument with both paper and electronic online versions available. Students can look at an online sample by searching for the Addiction Severity Index – training edition. This is another assessment tool which may or may not be used during intake. The goal of the American Society of Addiction Medicine Patient Placement Criteria (ASAM) is to create objective criteria for how much and what kind of treatment a client might need. These criteria have various levels ranging from a high of long-term residential treatment to a low of psychoeducation. Programs which plan to bill medical insurance are likely to need to complete this measure to justify the level and intensity of treatment for insurance reimbursement. This entry was posted in Counseling and Therapy, Drugs and Addiction and tagged becoming a drug counselor, counselors function of assessment, David Joel Miller MS Licensed Therapist & Licensed Counselor, domains of drug counseling, drug counselor functions, substance abuse counseling, substance use disorder treatment, working in addictions by David Joel Miller. Bookmark the permalink.